All golfers must follow the club rules and regulations. Booking in advance and cancellation notice required. Buggies can access to fairway unless otherwise directed. Suitable golf attire must be worn when playing. 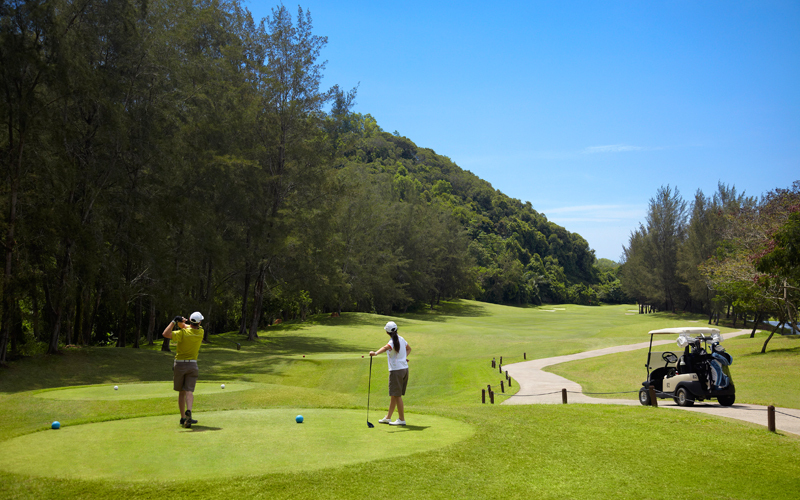 If player book in alone or in pair during weekends and public holidays, Management reserves the right to combine in a groups up to foursomes. The above rates and terms are subject to change without prior notice. All prices include a 10% service charge and 6% Government Tax (SST).